Asics x Ronnie Fieg Gel Lyte III "Super Reds"
• Some people work their way through industrial design school and then labor away as designers at the large sneaker brands, never seeing the top of the design food chain. If you're Ronnie Fieg, you take the role you have (buyer for David Z.) and leverage your contacts to get shop-exclusive collabos and turn yourself into an e-household name. 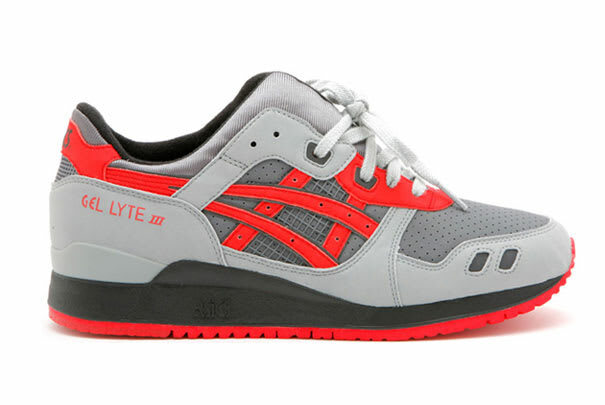 Infrared works, always, as seen by this Asics' sell-out rate. One day.